The Inn is proudly recognized as a Distinguished Restaurant of North America, placing it in the top 1% of restaurants in the country. 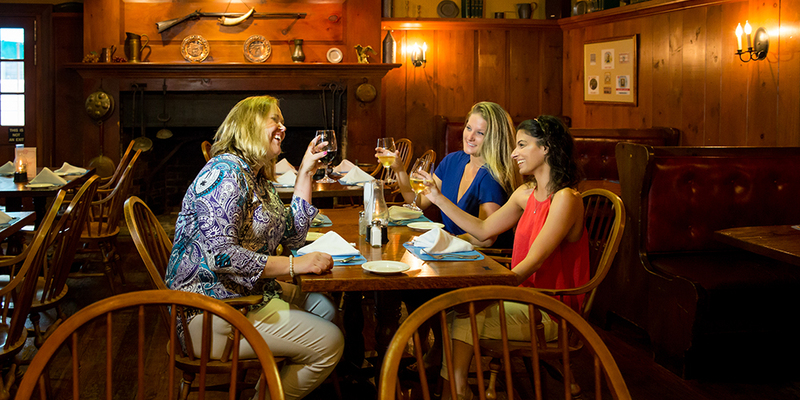 We serve breakfast, lunch, dinner in four distinctive dining rooms as well as our cozy Tavern. Breakfast 7:30 to 10 AM. Dinner 11:30 AM To 6 PM. 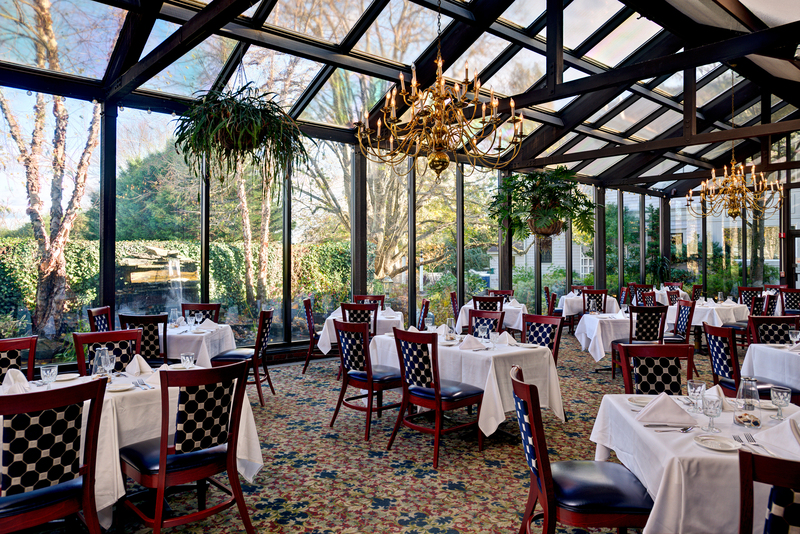 Four lovely dining rooms offer a choice of settings; candle-lit rooms, fireside dining in the Music or Webster Rooms garden-side dining in the sun or moonlit Conservatory, cozy dining in the tavern or au natural dining outside on the patio (seasonal). 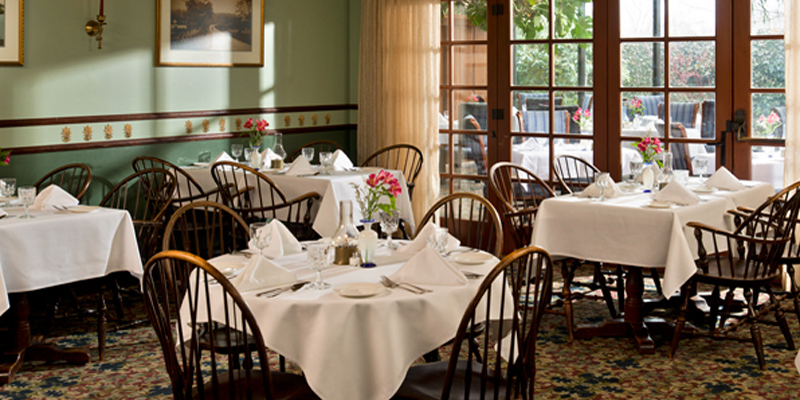 We welcome guests in all our dining rooms dressed from casual to their Sunday best. 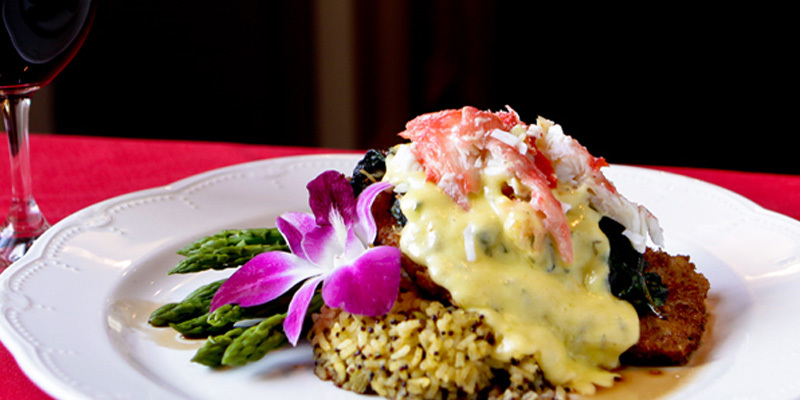 Traditional favorites such as the most tender prime rib and filet mignon, are served alongside creative, contemporary entrees and seasonal dishes from our rotating Chef's Special Menu. Our connoisseur's wine cellar, recipient of The Wine Spectator's prestigious Award of Excellence, features wines that will please even the most discriminating guest. And no meal at the Inn would be complete without sampling one of the luscious confections specially prepared by our expert Pastry Chef. 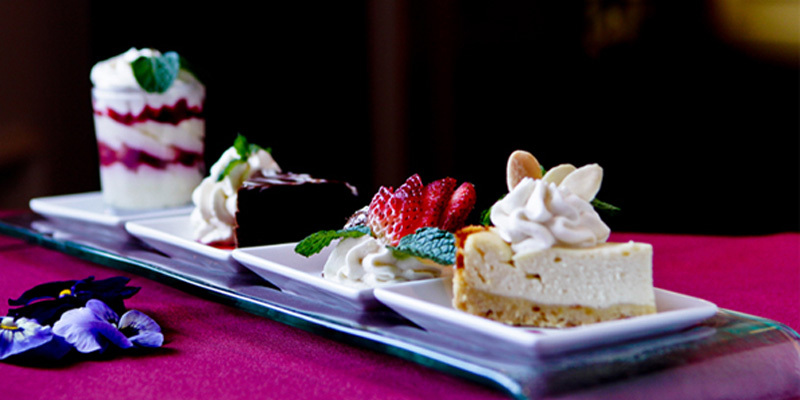 Try a delectable Dessert from the menu or ask about the featured dessert of the day. 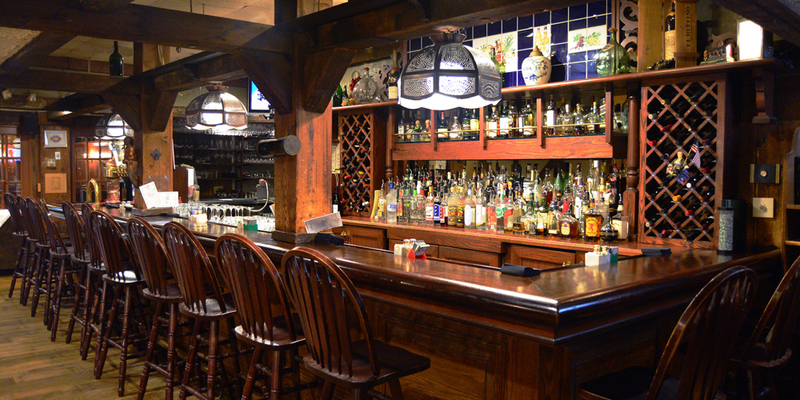 For casual fares and cocktails, the friendly and cozy Tavern at the Inn is an authentic replica of the two-centuries-old tap room where Daniel Webster made regular visits. It also served as the meeting place for local Patriots during the Revolution. 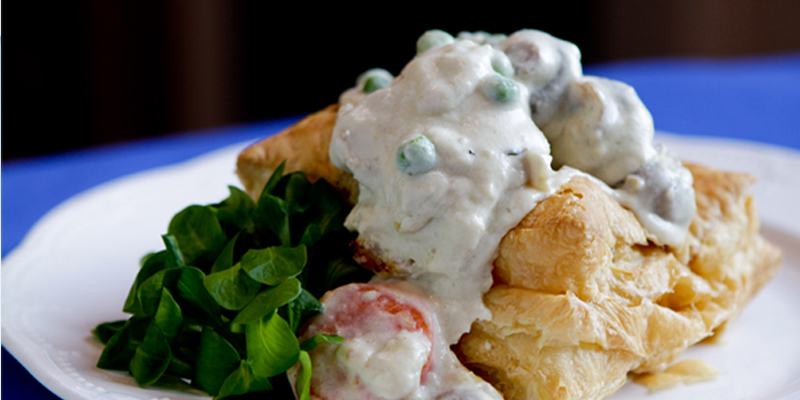 The Tavern, with its own menu of soups, sandwiches and lighter fare, is informal and fun. In the quest to provide fine dining that is healthy and environmentally balanced, a five-stage water filtration system is used for all water served.